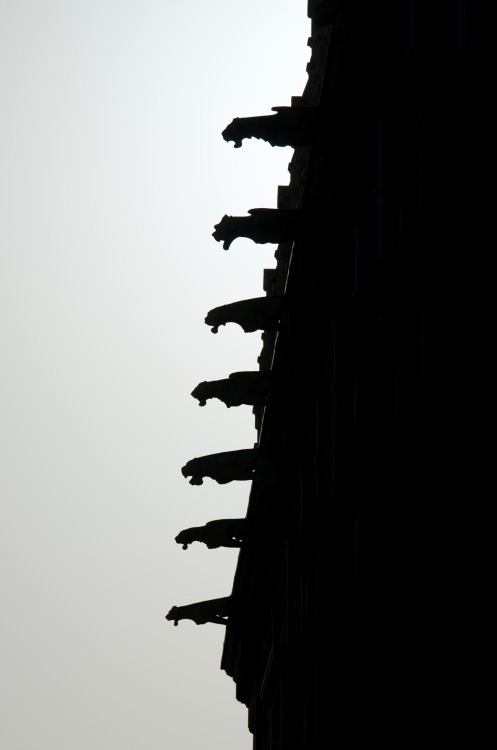 Gargoyles atop Gonville & Caius College in Cambridge. Cambridge has its fair share of Gargoyles, and the specimens perched atop Gonville and Caius college are amongst my favourites. Image1. 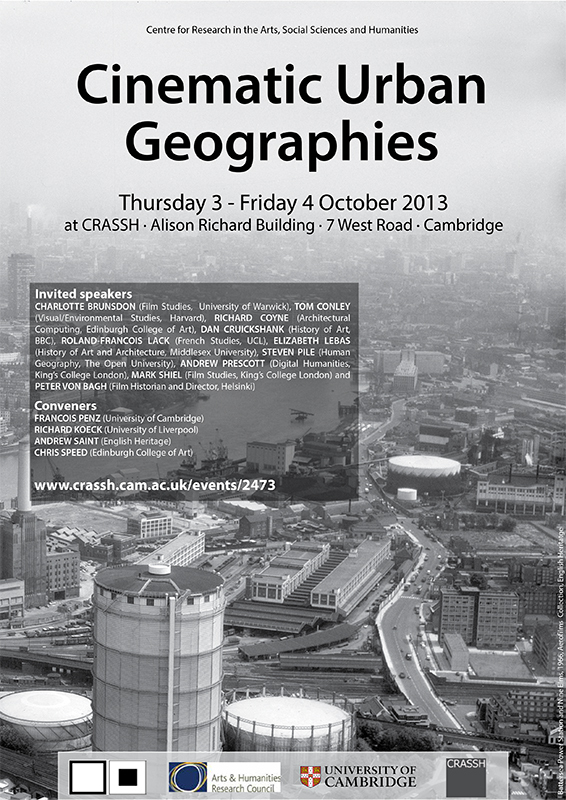 The poster of Cinematic Urban Geographies Conference. LAST month, Networking City submitted an application for the conference: Cinematic Urban Geographies which is organised by CRASSH, University of Cambridge. The conference tries to understand urban characteristics through cinema. The proposal ‘The Introduction of Architecture: Drawing our route on the map’ was accepted and originally scheduled in a session on ‘cinematic cityscapes within social& cultural practices’. But it was recently relocated in the session of ‘’film as sites as memories’. During the presentation, Networking City will be introducing that we can redefine our ordinary life and spatial intimacy by mapping our daily route on the map, and it can imply various social aspects. The abstract is following. It does not require much effort to rediscover our city in the ordinary, everyday city of others. When we draw our daily route on a map, every space I walk in the city re-emerges with spatial organisations, street scenes, movements and sounds. Through the act of mapping, hidden experiences and activities in the city become a small part of the city and accumulate as a social and cultural layers within it. The plot of ‘The Introduction of Architecture’, released in 2012, shows a love story between young university students who meet in a class called ‘Introduction of Architecture’. In the movie, a lecturer asks students to draw their commuting routes – from their homes to the university, which is located in the old centre of Seoul – on a map. When the hero marks his route, he finds his way already underlined by the heroine. The following are some themes that the movie reveals to us: first of all, through a simple action like drawing a line on the map, we can redefine our ordinary life and spatial intimacy. The line illustrates not only the sense of the same social backgrounds, but also the possibility of collective memory with others. Secondly, the movie hints at the growing regional inequality within Seoul by the admiration of the hero, who lives in the old city centre – which is relatively underdeveloped – contrasting it with the wealth and upper-class lifestyle of the southern part of Seoul that people call Gangnam.